Using a highly sophisticated form of pattern matching, researchers from Florida Atlantic University's College of Engineering and Computer Science are teaching "machines" to detect Medicare fraud. Medicare, the primary health care coverage for Americans 65 and older, accounts for 20 percent of health care spending in the United States. About $19 billion to $65 billion is lost every year because of Medicare fraud, waste or abuse. 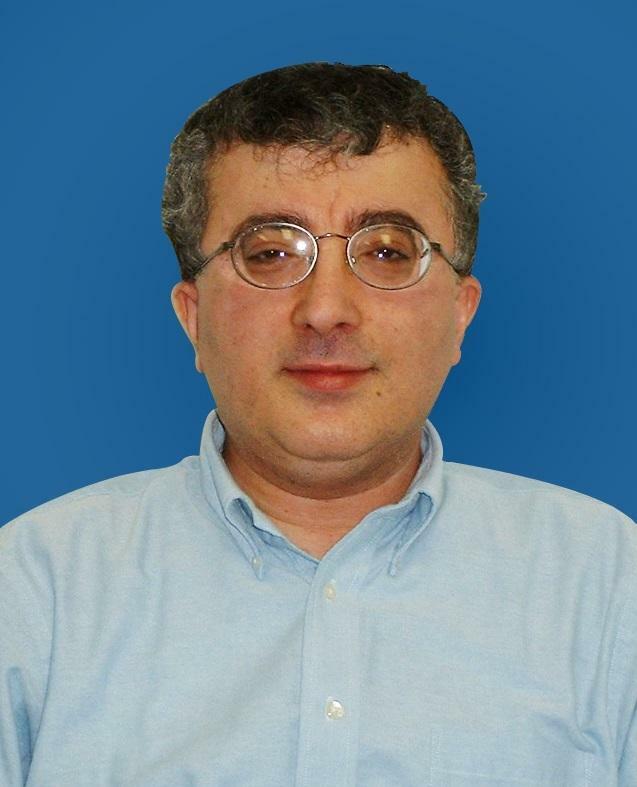 "If we can predict a physician's specialty accurately based on our statistical analyses, then we could potentially find unusual physician behaviors and flag these as possible fraud for further investigation," said Taghi M. Khoshgoftaar, Ph.D., co-author and Motorola Professor in FAU's Department of Computer and Electrical Engineering and Computer Science. "For example, if a dermatologist is accurately classified as a cardiologist, then this could indicate that this particular physician is acting in a fraudulent or wasteful way." For the study, Khoshgoftaar, along with Richard A. Bauder, senior author, a Ph.D. student at FAU and a data scientist at FPL, and Matthew Herland, a Ph.D. student in FAU's Department of Computer and Electrical Engineering and Computer Science, had to address the fact that the original labeled big dataset was highly imbalanced. This imbalance occurred because fraudulent providers are much less common than non-fraudulent providers. This scenario can be likened to "where's Waldo," and is problematic for machine learning approaches because the algorithms are trying to distinguish between the classes — and one dominates the other thereby fooling the learner. "There are so many intricacies involved in determining what is fraud and what is not fraud such as clerical error," said Bauder. "Our goal is to enable machine learners to cull through all of this data and flag anything suspicious. Then, we can alert investigators and auditors who will only have to focus on 50 cases instead of 500 cases or more." "Given the importance of Medicare, which insures more than 54 million Americans over the age of 65, combating fraud is an essential part in providing them with the quality health care they deserve," said Stella Batalama, Ph.D., dean of FAU's College of Engineering and Computer Science. "The methodology being developed and tested in our college could be a game changer for how we detect Medicare fraud and other fraud in the United States as well as abroad."